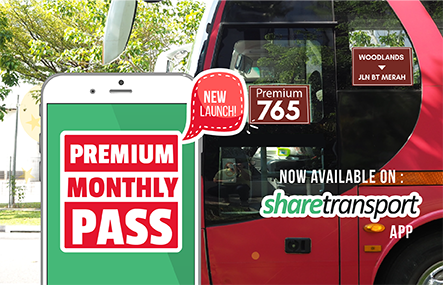 Singapore, 15th December 2016 – Sharetransport.sg, a subsidiary of Commute Solutions Group officially launched Version 2 of its mobile application today to offer Singaporeans added convenience of viewing over 120 available bus routes and making immediate bookings for their daily transportation needs, anytime and anywhere, all from the comfort of their smartphone or mobile devices. 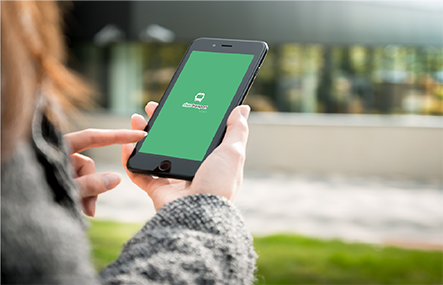 The introduction of the mobile app upgrade since its start since July this year, is also timed to coincide with a revamp of the original buspooling platform at sharetransport.sg website, where registered users now have the option of accessing the same functions on the same user-friendly and intuitive app interface either on their phone or through the Internet browser. Users can also use the app to track the real-time location of their pre-booked bus service – empowering them to organize their daily travel timings with more certainty and efficiency. The app is free for download on the Apple Appstore for iPhone and iPad users, as well as Google Play for Android users. ShareTransport is fully aligned to Singapore’s ‘Smart Nation’ masterplan to empower individual commuters through data and analytics, while reducing overall traffic congestions and improving island-wide connectivity. This is done by providing a complete, seamless, end-to-end bus-pooling experience right from suggestion and selection of routes, all the way till fulfilment of daily rides with a strong emphasis on customer service and customization.